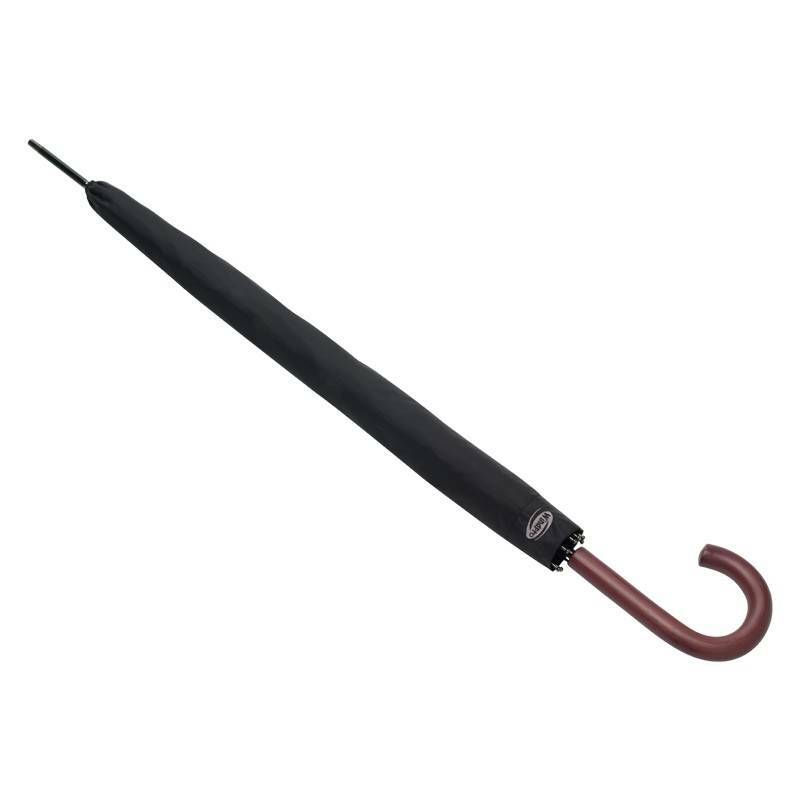 Stay dry and regal with the WindPro® vented auto stick. 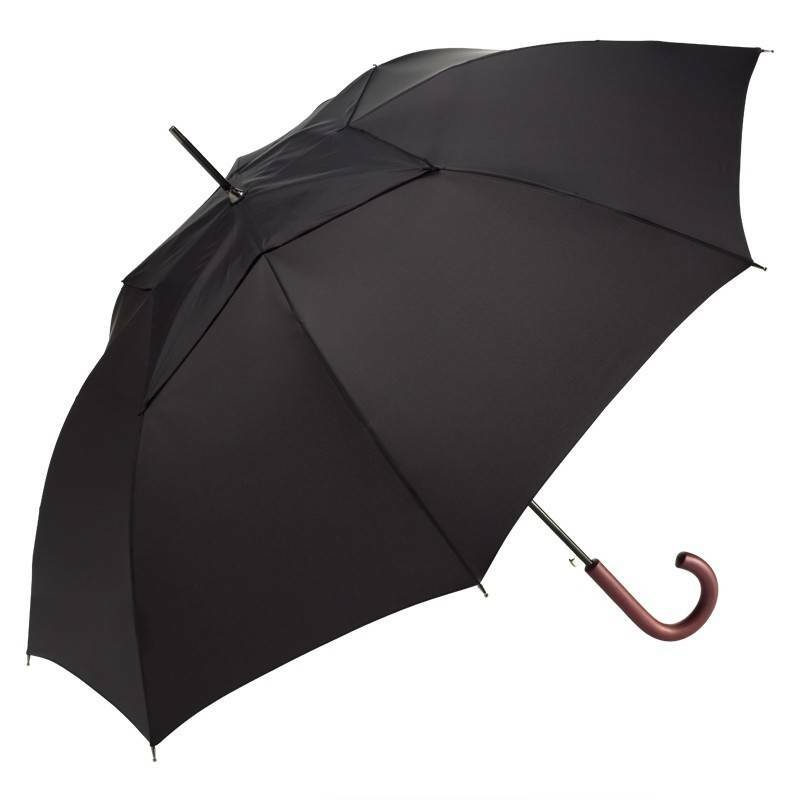 Engineered to resist strong winds, this sophisticated number will get you where you need to go. Fits two people.